Lapel pins for a Hollywood movie "London Has Fallen"
We, at Roman Tavast, received a phone call one Friday morning saying that some special lapel pins were urgently needed. Intrigued we asked to elobarate, and were told that the caller was a costume designer, Stephanie Collie from LHF Films Ltd. She is working on set for the film London Has Fallen, which will be released in October 2015. The filming is taking place at Pinewood Studios, home of some of Britain’s best movies, including the James Bond blockbusters. 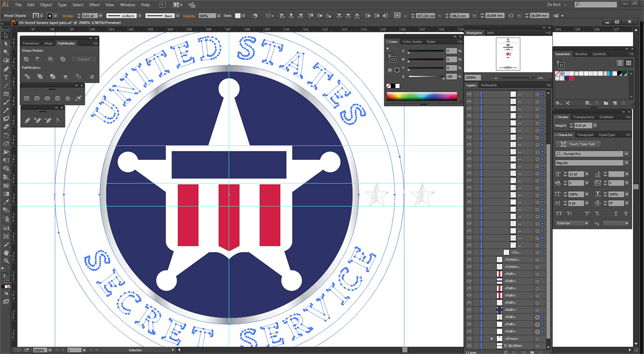 The lapel pins were desperately required for the actors playing the agents of the United States Secret Service, including for the leading role of Secret Service head Mike Banning, played by Gerard Butler. 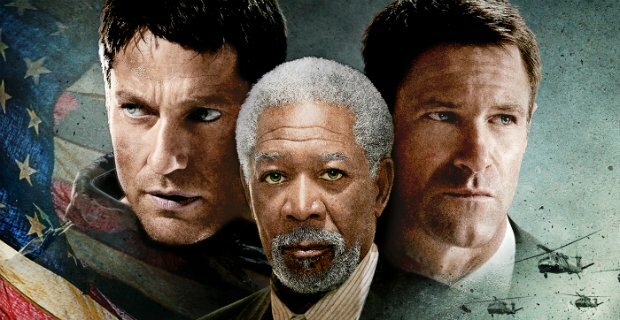 The film is a sequel to previous movie called Olympus Has Fallen, released in 2013. The story is taking place in London, where the British Prime Minister has died under mysterious circumstances. His funeral is a must-attend event for leaders of the Western world. What starts out as the most protected event on Earth turns into a deadly plot to kill the world’s most powerful leaders and unleash a terrifying vision of the future. Only three people have any hope of stopping it. One being the President of the United States of America Benjamin Asher, played by Aaron Eckhart. Secondly his formidable Secret Service head Mike Banning, played by Gerard Butler. And an English MI-6 agent who rightly trusts no one. What follows is an exciting story involving intrigue and action. 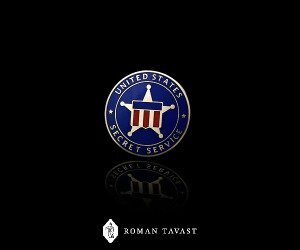 We are pleased that LHF Films Ltd chose Roman Tavast as a supplier of the Secret Service lapel pins for the movie. Because time was very tight the normal turnaround time had to be halved but both parties were committed to accomplish the goal. Our customer provided us a design initially that we looked at closely and made suggestions which we felt enhanced the final result of the lapel pins. Due to our experience in this field we often make appropriate enhancement suggestions. Generally our customers accept them. After some consideration the client agreed with our recommendations. 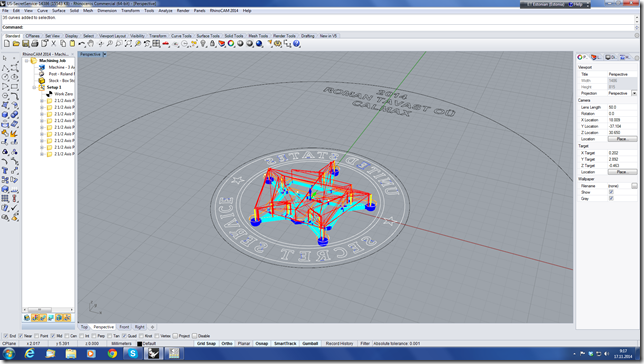 We submitted the final design drawings which were then agreed upon. With the customer happy we then moved on to the production stage. 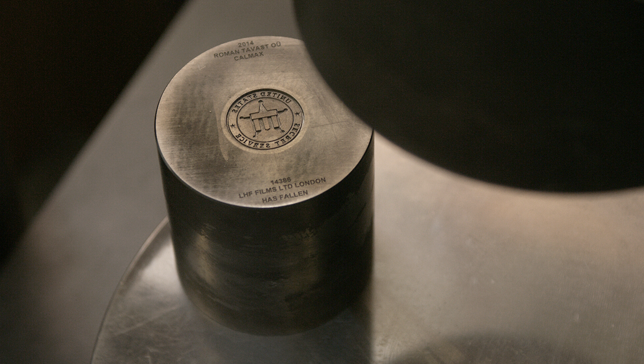 Due to the urgency of the requirement, and in agreement with other customers in the production queue, this job was prioritised and the lapel pins were delivered in good time. 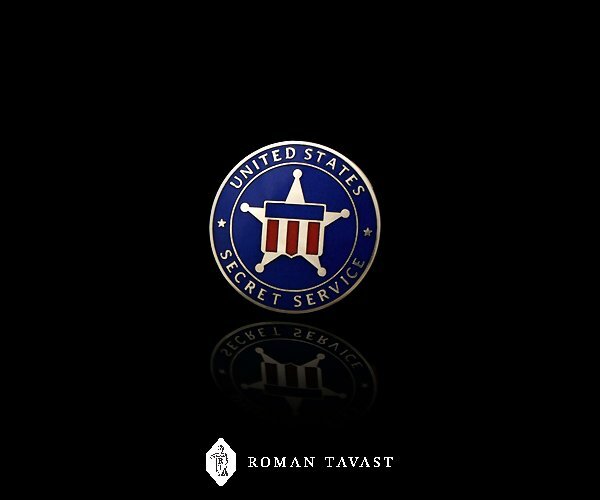 As the Costume Designer on the US feature film “London Has Fallen”, as soon as I realised I would need lapel pins for the actors in the film, I immediately got in touch with Roman Tavast. The team at Roman Tavast immediately understood what we wanted and really went out of their way to help us with the very tight time scale for which I am truly grateful. They provided an extremely high quality product which was exactly what was needed, especially when you realise that the pin will be appearing in close up on a large cinema screen. I’m looking forward to working with them again very soon. November 14, 2014 May 28, 2018 Roman Tavast LtdComments are off for this post.